Online lottery agents seem to popping up everyday, and LottoGroove is one of the latest in the ever growing list of websites where you can play in the world’s top lottery games. LottoGroove take the betting route rather than purchasing actual tickets on their player’s behalf, but do they offer a higher or equal standard of service than the other big online lottery agents that are already established? Read on to find out. Above is feedback from FairLottos users regarding their own experiences on the LottoGroove platform. 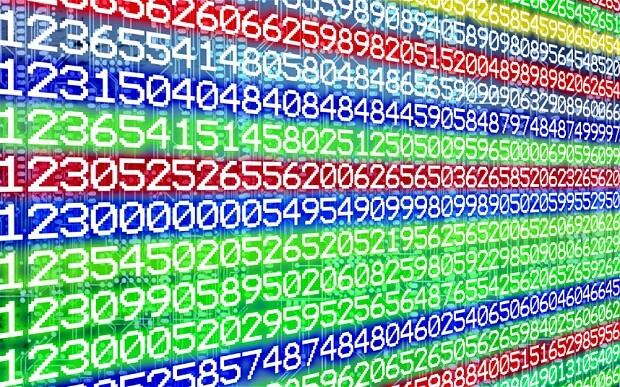 They have left ratings based on the different aspects of the website, and we encourage you to leave any of your own ratings to the above table if you have personally dealt with this provider. Who Can Play at LottoGroove? Apart from a few countries like the USA, Cuba, Hong Kong, Iran, Israel, Myanmar, Netherlands, North Korea and Turkey, LottoGroove claim to be able to host players from around the world. However, a lack of any other languages aside from English players from non-English speaking countries will have a tough time navigating the site and playing any of the games. Rather than buying actual lottery tickets on the player’s behalf, LottoGroove instead lets you bet on the outcomes of the various draws. The website design is nothing special and at times not user-friendly at all. 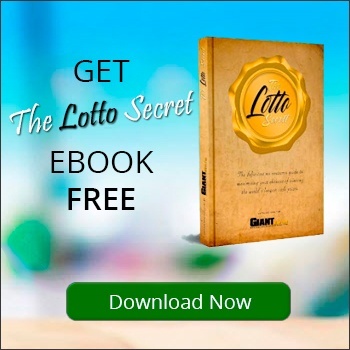 Navigating between the pages can be tough, and at a time when leading lotto agents are aiming for a straightforward and simple approach, LottoGroove has a bolder, more colorful look which can get bogged down at times. The standard login process with a player email address and password is required when creating your account and logging in afterwards. They have a UK phone number on their site, as well as a live chat feature that is operational during office hours. Their chat support took awhile to reply, but they did eventually get back to us. There is also an FAQ section where players can find the answers to most of the questions they might have. Is The LottoGroove Site User-Friendly? The site has a basic, out-of-the-box design with their 16 different lotteries, syndicates and results on the homepage. A major let down is that LottoGroove don’t let you switch to any other language aside from English. What Games Can You Play at LottoGroove? 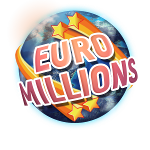 They offer popular lotteries like the US Powerball and EuroMillions, which have become staples for all major online lottery agents. 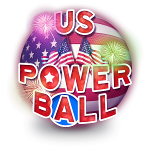 They also have three different versions of the Powerball lottery; the US Powerball, the New Zealand Powerball and the Australian Powerball, this is a nice selection that you don’t find with many other lottery agents. In total there are sixteen different games to choose from at LottoGroove. They have a buy one get one free offer for new players that is currently being advertised on their homepage. We could’t find any other discounts, vouchers or promotions being advertised on their website. LottoGroove Scam or Fake Site? As with all new lottery websites; this can be a bit difficult to tell initially. We checked online and haven’t found any players that have voiced their concerns or had flat out bad experiences, but this could just be down to the fact that they are a new and inexperienced brand. We urge all players considering using LottoGroove to be cautious. They have a detailed Terms and Conditions page where they discuss aspects like the placing of bets, withdrawing winnings and other player agreements that you enter into when registering and using the website. Before players can place any bets on the LottoGroove website they are first required to deposit money into their accounts. Below we will individually take a look at the different payments methods and how you can use them on LottoGroove. They have a very limited number of payment options. LottoGroove will accept all Mastercard methods when depositing or collecting winnings. Remember that all Mastercard rates will apply when using your account. LottoGroove don’t accept Skrill on their platform. LottoGroove don’t accept Neteller on their website. LottoGroove work with direct bank transfers after all the usual fees have been deducted. LottoGroove will deposit any winnings that are owed to you directly into your bank account, but there are a few catches. You can only collect winnings using one of the three payment methods, namely Mastercard, Visa and direct bank transfer. There is also a minimum withdrawl amount of €50 and the claims process can take up to five days to clear. All of the results are posted to unique pages, making it tiresome to have to go to individual pages to check results. Results for any draws that you placed bets on are also sent to your email address. Because you are betting on the outcome of the draw rather than actually playing in the draw, you are not actually buying any tickets. The main Facebook page for [lottos] can be found here. The certified Youtube network for LottoGroove is located right here. 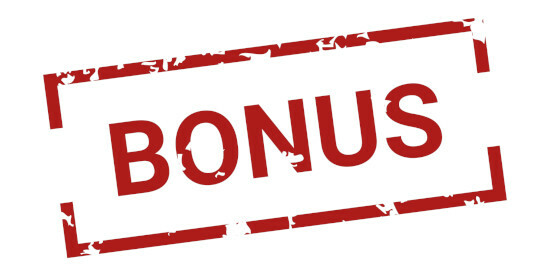 LottoGroove feature an online affiliate system helping their affiliates to earn a profit on any referred player by different incentive methods. Look at our individually examined lotto web sites. Our group of lotto agents offer our customers a balanced and respectable take on popular lotto websites. 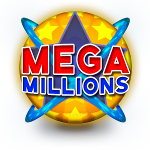 Users may offer their own evaluations and stars to their favored lottery websites. 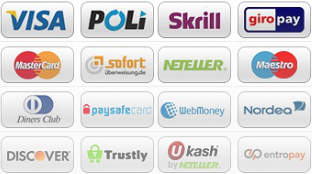 Below are the leading 10 user rated lottery game agents. FairLottos specialists put the lottery agent’s security procedures to the check. Here consists of GDPR compliance, individual info safety, and player operations. Users could read below if a particular lottery game is easily available to play in their area. Is Winloot.com A Scam Or Legit?